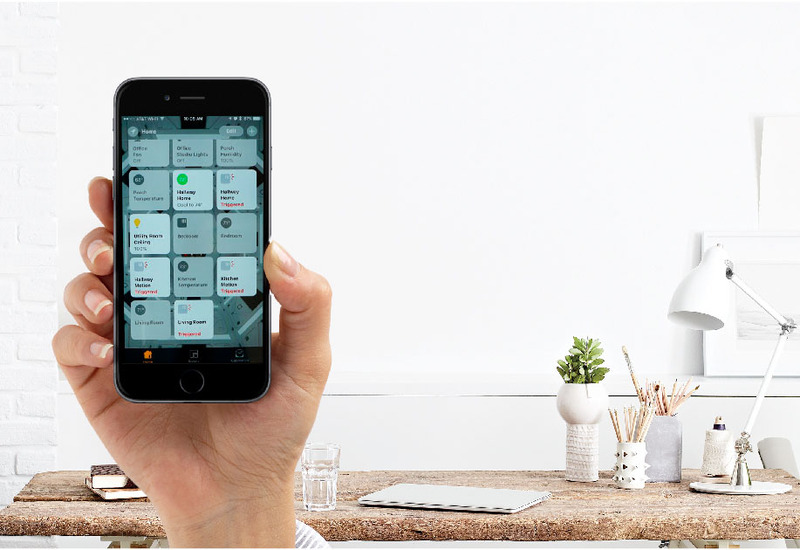 What are Alexa Announcements and how do I use them on my ecobee? 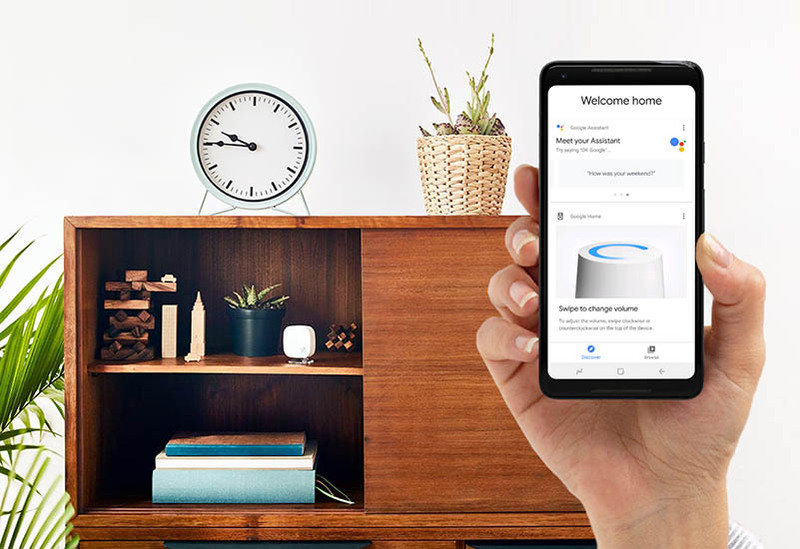 Broadcast a brief voice message to every Alexa-enabled device in your household. 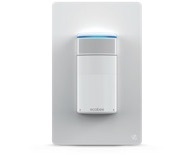 How do I set up Alexa on my ecobee4? 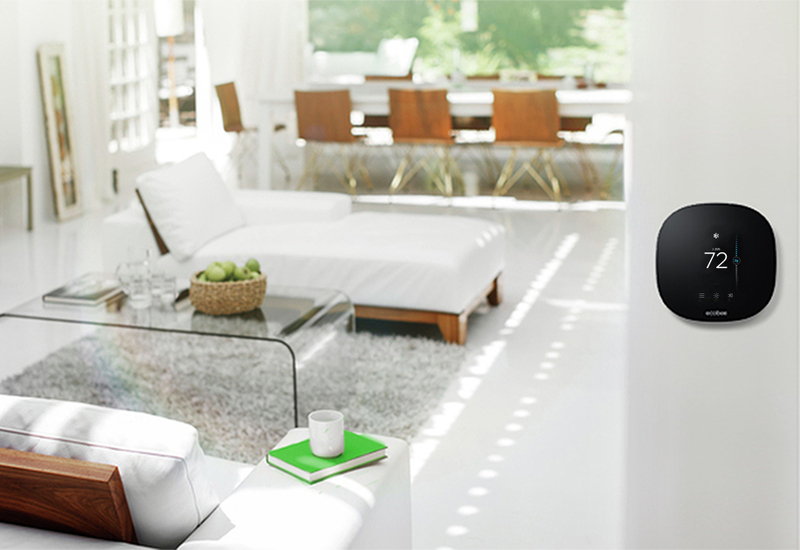 To start talking to Alexa, you’ll need to link your Amazon.com account. 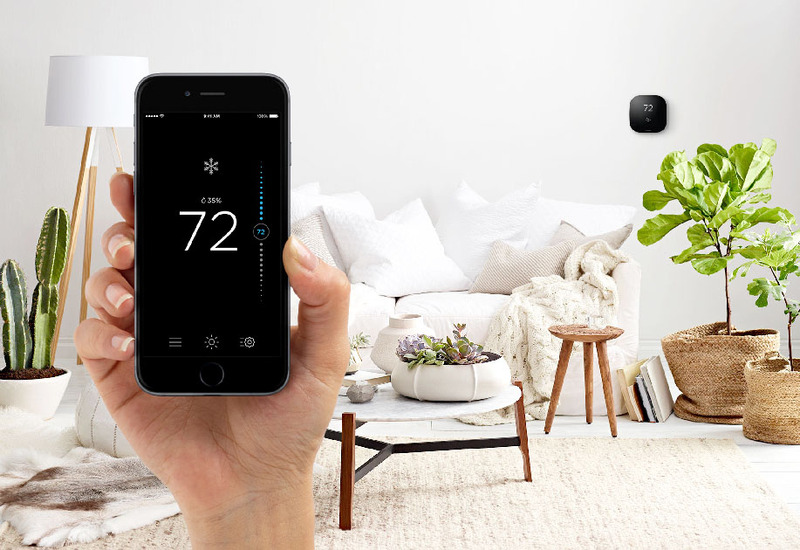 How do I connect my ecobee thermostat to HomeKit? 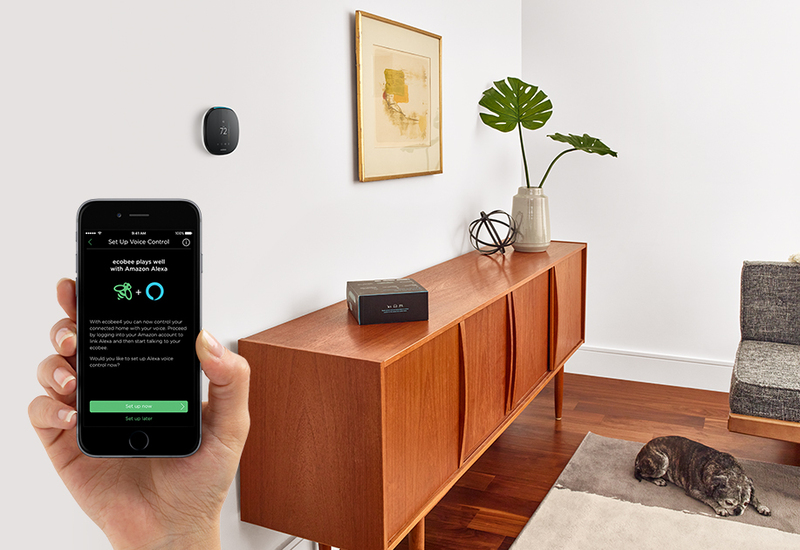 Before you begin, please make sure your ecobee is HomeKit-enabled. 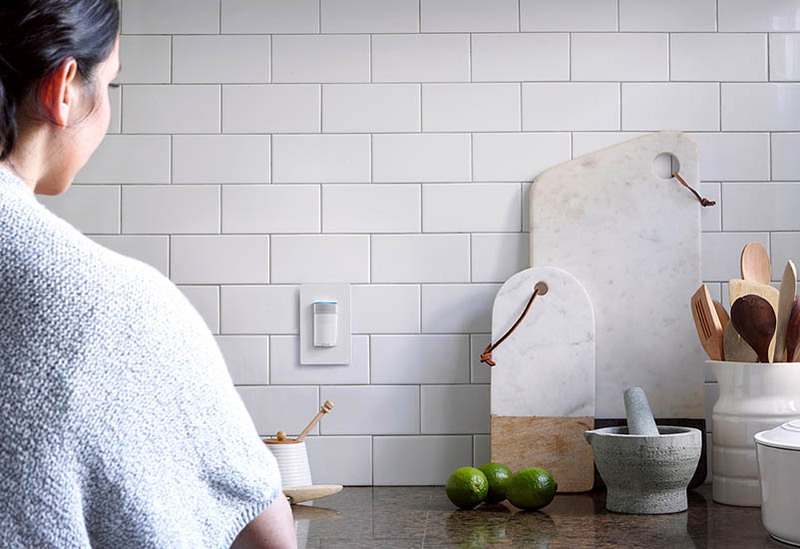 What is the difference between ecobee3, ecobee3 lite and ecobee4? 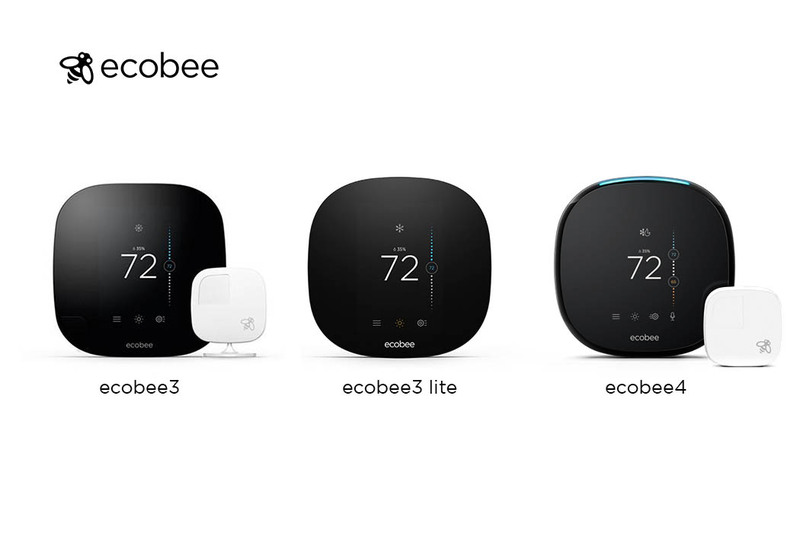 The ecobee3 lite does not support accessories (HRVs, ventilators, humidifiers, and dehumidifiers). 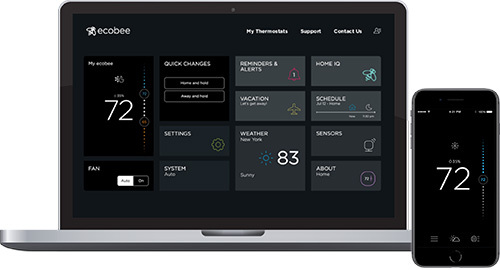 How do I use the ecobee app to install my ecobee? 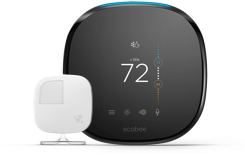 How do I start using my ecobee thermostat? Our support team is waiting to help you.